The exhibition paid tribute to the artist whose reputation resurfaced with the return to grace of the Belle Époque. 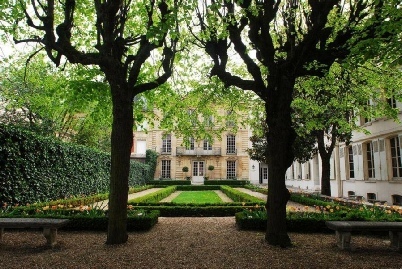 La Gandara was familiar with Versailles, which he often frequented, notably when visiting Count Robert de Montesquiou. He realized several representations of her gardens. In 1911, he acquired there a second residence. As the centenary of the artist’s disappearance is celebrated this year, the City of Versailles has decided to gather 122 pieces of his work with the support of 42 private and public contributors. This will be his first major retrospective. 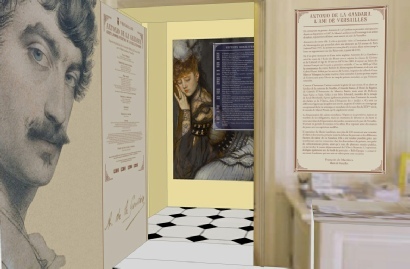 It will take place at the Hôtel Lambinet Museum and will exhibit the rich production of the great master, from his early work at the time he frequented the Chat Noir cabaret through his symbolist period, portraits mondains, landscapes, delicate drawings and pastels.